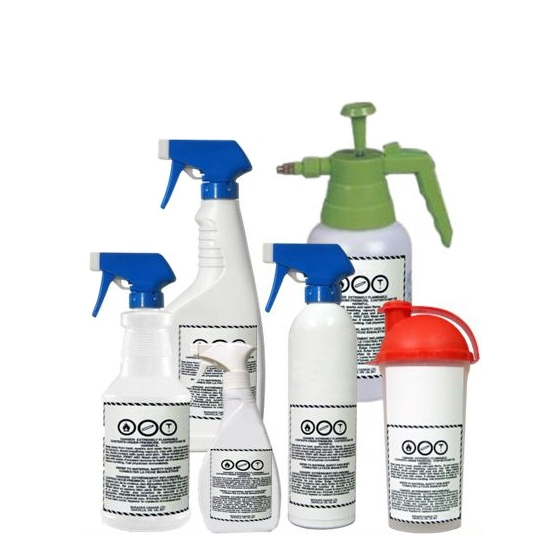 We have a number of alternative aerosol solutions available. 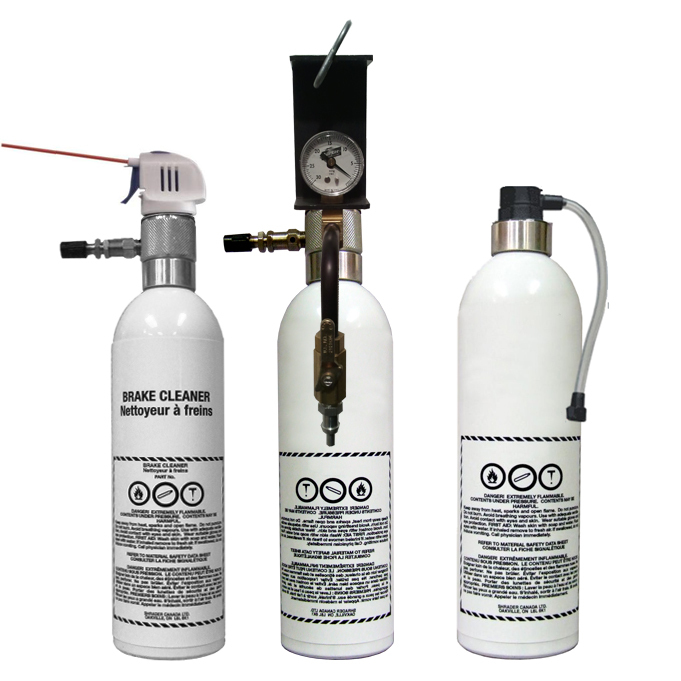 Using bulk products requires specialized dispensers that are able to mimic the spray patterns and usability of traditional aerosol products. Our refillable aerosol can accomplishes this task. We also offer a number of different attachments (heads) for the aerosol can further expanding its use. There are an endless amount of liquid products available in today’s market. With that comes a number of uses, as well as a large assortment of different applications. We have a number of tools available that will match our entire system. We are also able to source a specific tool or adapter that suits your specific need. Simply let us know and we will take care of it for you. We have developed a number of service kits that cater to the automotive industry. 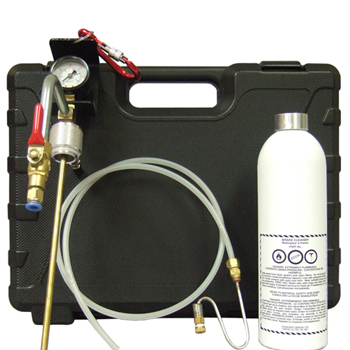 An example of what we offer are as follows; Air Intake Cleaning kits and Combustion Chamber Cleaning Kits. We have both commercial and industrial versions that offer maximum versatility. They are designed to last, and match the rest of our dispensers, and storage system. We have developedDriveability.ca to provide our customers with the most up to date user guides and product information. Driveability.ca is based on a Wiki, and we will in the future invite our users to comment, provide feedback, and help us improve our products. Driveability.ca is currently under construction. Check back regularly or contact us for more information. Packaging chemical products in bulk provides your customers with new lower cost opportunities. Providing the bulk packaging format in an industrial channel requires specialized labeling to meet legislated requirements in the transportation of bulk chemical products that may or may not be classified as “Dangerous Goods” as well as to meeting the needs for the “Health and Safety” of the personnel using the products in their work environment. Follow the appropriate links below for the labeling requirements for the U.S.A and Canada.